We create together the bottines of your dreams. On appointment, after trial, you choose your last, your design and your leathers. 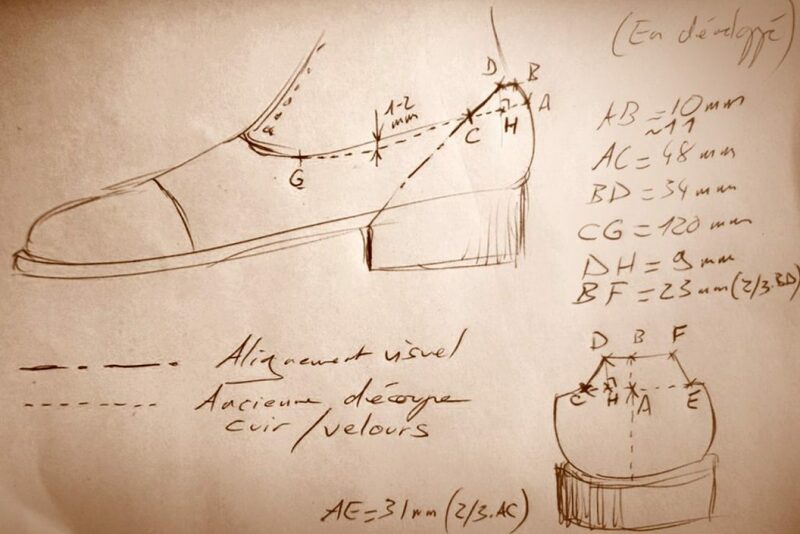 the gemming, the welt and the outsole.